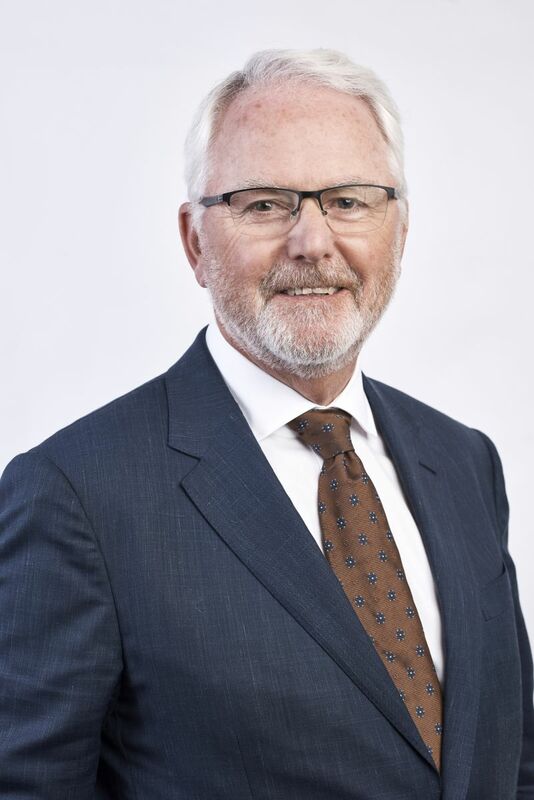 Jim is a mining engineer with over 40 years international experience as a Director and/or Chief Executive Officer for a wide range of Australian and international publicly listed mining, mining finance and other mining related companies. He has had a continuous involvement with the African mining industry since 1985. 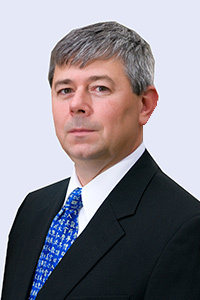 Jim has overseen numerous financings, M&A successes and assembling of key personnel for mining development projects. Jim is currently Chairman of OceanaGold Corporation and holds non-executive director position at Evolution Mining. Other past listed company directorships include PMI Gold (Chairman), Sino Gold (Chairman), Asian Mineral Resources (Non-Executive Director), Eldorado Gold (Non-Executive Director), Yamana Gold (Non-Executive Director), Conquest Mining (Non- Executive Director) and Ivanhoe Australia (Non-Executive Director). Shaun joined the Company in October 2016 as Executive General Manager - Sales and Marketing. 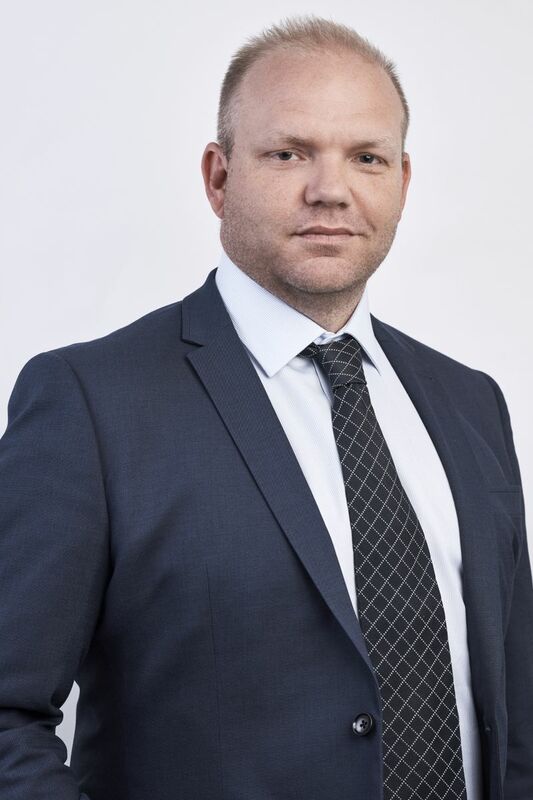 Prior to joining Syrah, Shaun was at BHP Billiton for 20 years in a variety of executive roles, with extensive international commercial and operational experience across a range of commodities including copper and base metals, uranium and thermal and metallurgical coal. Shaun is a proven senior executive with extensive general management and cross-functional commercial, operations, supply chain, and leadership experience. Sam was appointed a Non-Executive Director in October 2014. Sam worked for the Rio Tinto Group in a variety of roles for almost 15 years. He was the mining executive responsible for Rio Tinto’s Industrial Minerals businesses in London (titanium, borates, talc and salt) before taking on the role of Commercial Manager for Rio Tinto’s global project generation group. He worked in a number of business development and evaluation roles within Rio Tinto, including leading the four-year negotiation with the Mongolian Government to secure an Investment Agreement for the Oyu Tolgoi Project. He has worked extensively in China and throughout Asia. In 2010 Sam joined Ivanhoe Mines as Executive Vice President – Business Development and Strategic Planning. He was an executive director of Ivanhoe Australia Limited and a non-executive director of Oyu Tolgoi LLC. He has worked on project development opportunities in many parts of the world across multiple commodities. 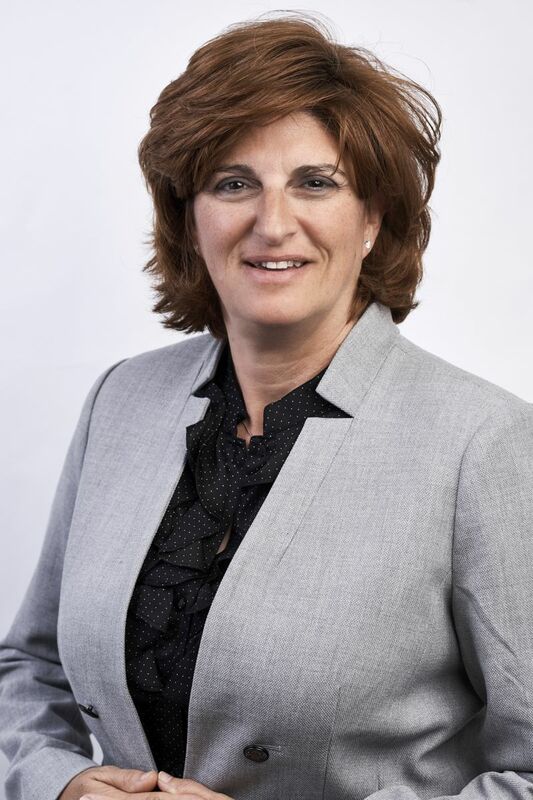 He is currently Managing Director of Clean TeQ Holding Ltd.
Lisa Bahash was appointed as an independent Non-Executive Director in July 2018. Lisa is an executive leader with 30 years experience in the automotive OEM, Tier 1 supplier and aftermarket sectors. Her most recent role was Senior Vice President, Automotive and Transportation with Jabil Inc. (Jabil), one of the world’s leading electronics manufacturing services company. Prior to Jabil, Lisa was Group Vice President and General Manager of Johnson Control’s Power Solutions business, one of the world’s largest automotive battery manufacturers leading the OEM and technology strategies including advanced energy storage and Lithium-Ion technologies. Lisa was also President and CEO of Ride Control LLC (Gabriel) which operates in both the aftermarket and OEM segments and was responsible for leading the company’s accelerated plan for profitable growth. Lisa began her career at Ford Motor Company where she worked for 10 years in a variety of positions. In 2015, Lisa was recognised by Automotive News as a "Top 100 Leading Women in the Automotive Industry". She holds a Master of Engineering Management degree from Wayne State University, USA and a Bachelor of Science degree in Mechanical Engineering from the University of Michigan, USA. Jose is a highly experienced legal and regulatory professional with over 25 years experience in the legal industry. He is one of the prominent lawyers in Mozambique. He is currently senior partner at Sal Caldeira Advogados, Lda in Mozambique, one of the leading law firms in Mozambique. 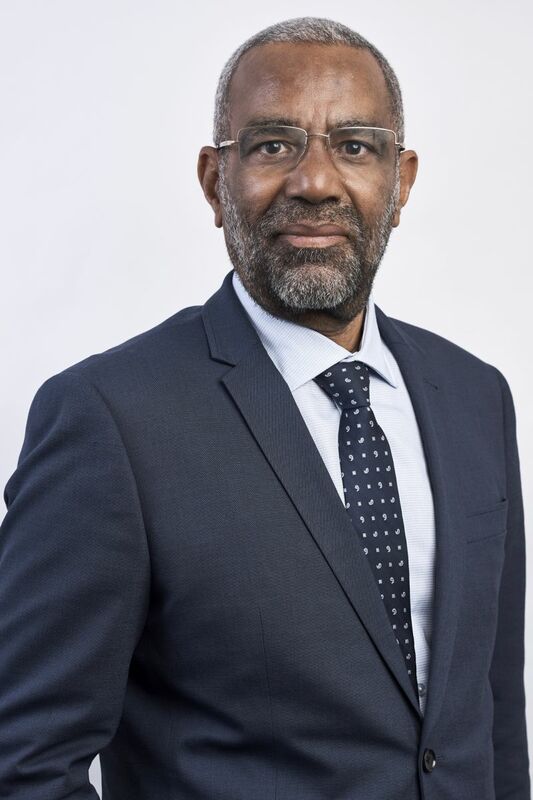 He was appointed Non-Executive Director of Syrah in July 2014 and brings extensive experience in suppling legal and regulatory consulting services in the fields of natural resources, foreign investment, infrastructure, civil, administrative, commercial and labour law, as well as litigation. 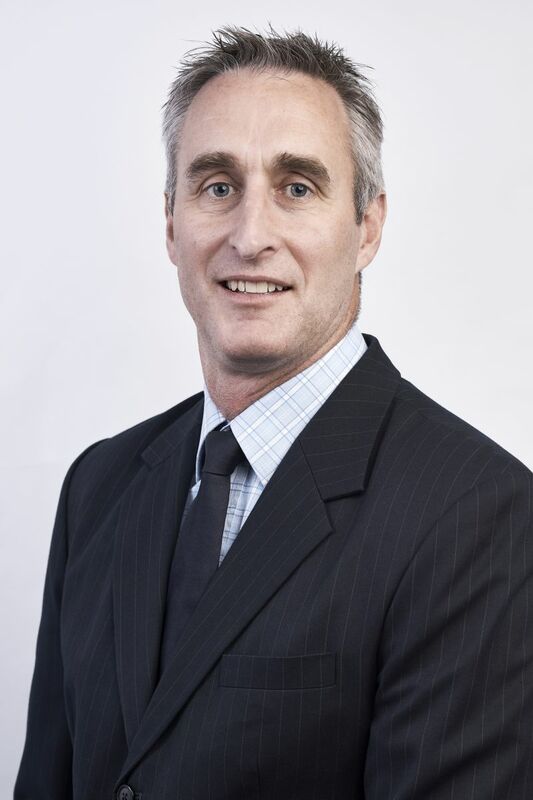 David is a Chartered Accountant with financial experience in the resources sector both in Australia and overseas. David was previously CFO at Grange Resources. 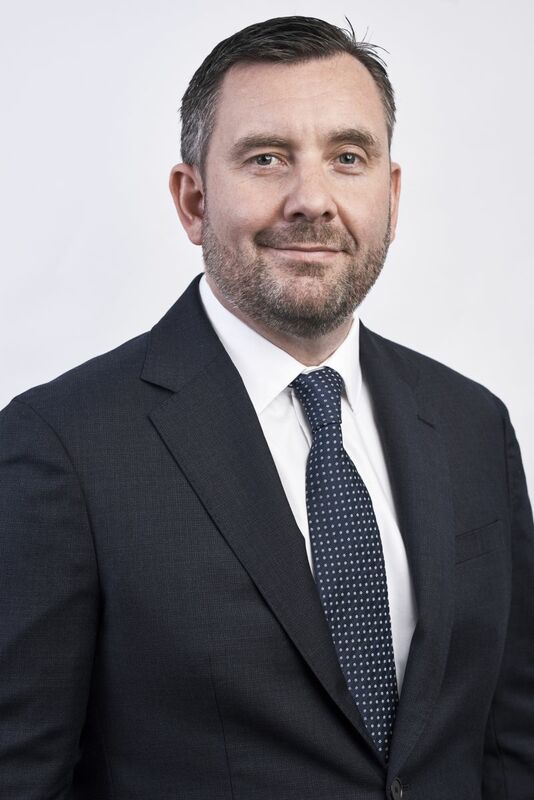 Prior to Grange, David spent 11 years working in the assurance division at Pricewaterhouse Coopers where he managed the audits of resource clients, including Shell Australia, Energy Resources of Australia and Australian Bulk Minerals (now Grange). Rob joined the Company in early March 2017. He is an experienced international executive with extensive sales, marketing and financial experience in the resources industry. Prior to Syrah, Rob was General Manager Finance at MMG Limited, after having completed his role as Vice President Projects at BHP Billiton, where he worked extensively on the South32 demerger project. Rob spent the previous eight years in Singapore in a range of different roles, culminating with responsibility for BHP Billiton's global copper and uranium strategy and sales. Jennifer is an experienced ASX listed General Counsel and Company Secretary, who has worked across a broad range of industries. Her prior role was General Counsel & Company Secretary for Capitol Health Limited. 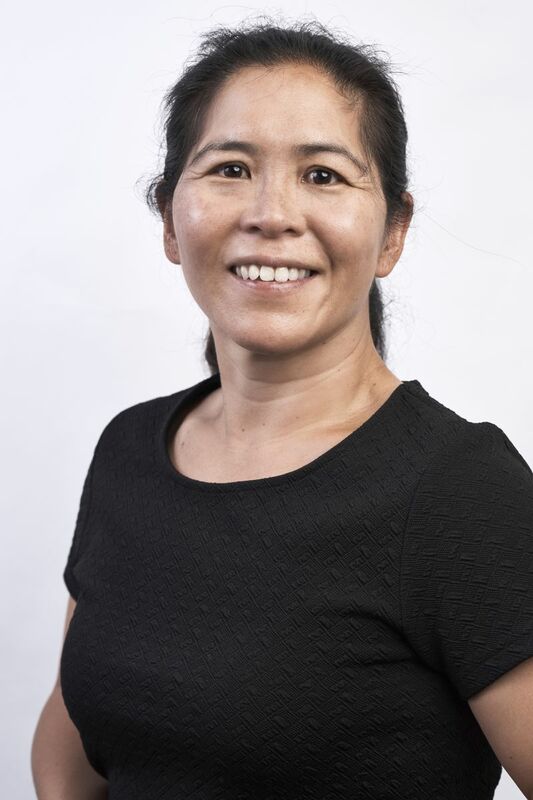 She has also held the role of General Counsel & Company Secretary for the Baker Heart & Diabetes Institute and PRB Foods, and her other in-house legal experience includes Medibank, Telstra and the University of Melbourne. She is a Non-Executive Director of Summer Infant Australia Pty Ltd and Ceridian Australia Pty Ltd and a former Non-Executive Director of the Intensive Care Foundation. She holds a Bachelor of Commerce and a Master of Laws and is a Fellow of the Governance Institute of Australia. 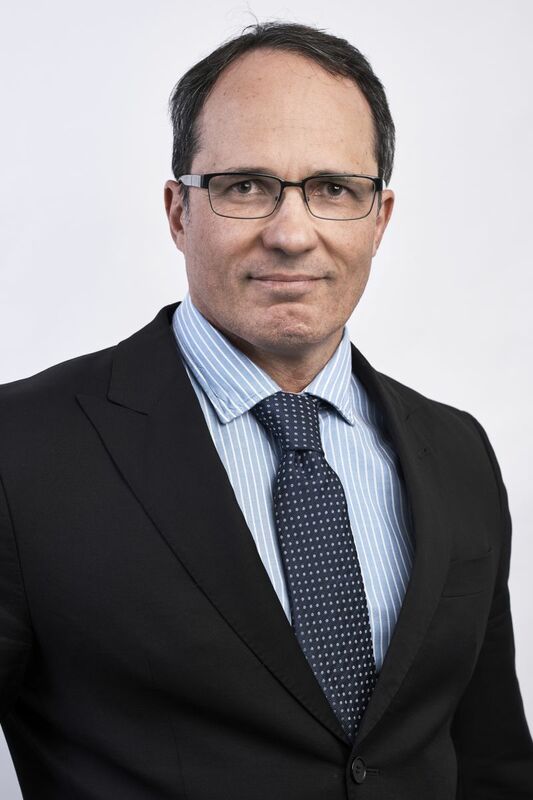 Julio has over 28 years mining, operations and technical experience gained from senior leadership roles for Alcoa Corporation, Rio Tinto Limited and Vale S.A, in Australia, Brazil, Mozambique and North America. Julio brings significant expertise in mining operation design, commissioning and optimisation. He has a strong track record in community and stakeholder management and developing strong operating teams through people, process and technology. Julio holds a Bachelor of Chemistry from the Federal University of Minas Gerais, Brazil. 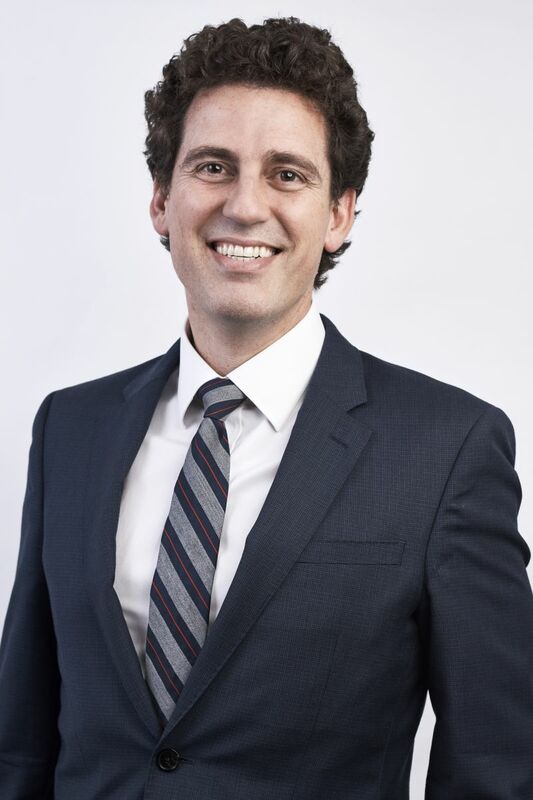 Jordan has a Masters Degree in Organisational Psychology and spent the last ten years working in the Australian Mining Industry where he acquired significant experience in senior roles with BHP Billiton Iron Ore, Fortescue Metals and St Barbara. Jordan is a proven leader with a strong track across the human resources, health, safety and community areas and is committed to sustainable business practices that result in mutual benefit for our Host Communities and our shareholders. Paul is a chemical engineer who has also completed a Masters in Management at the Sloan School of Management (MIT). Prior to joining Syrah Resources, Paul Jahn was Senior Vice President and General Manager of Middough’s nationwide process business, which includes the chemical, refining, midstream, and oil & gas segments of the hydrocarbon processing industry. Prior to Middough, Paul gained extensive experience in manufacturing, marketing, capital program management, and senior business management roles. 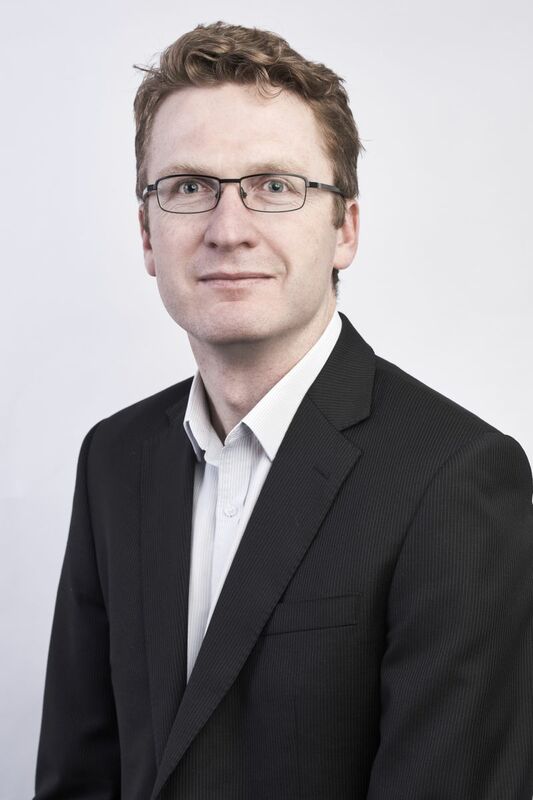 He is highly experienced in the area of project management and delivery and has had direct experience advancing new technologies from early design and pilot plant stages through to the design, construction and operations of full scale commercial facilities. Nova joined the Company in July 2017. 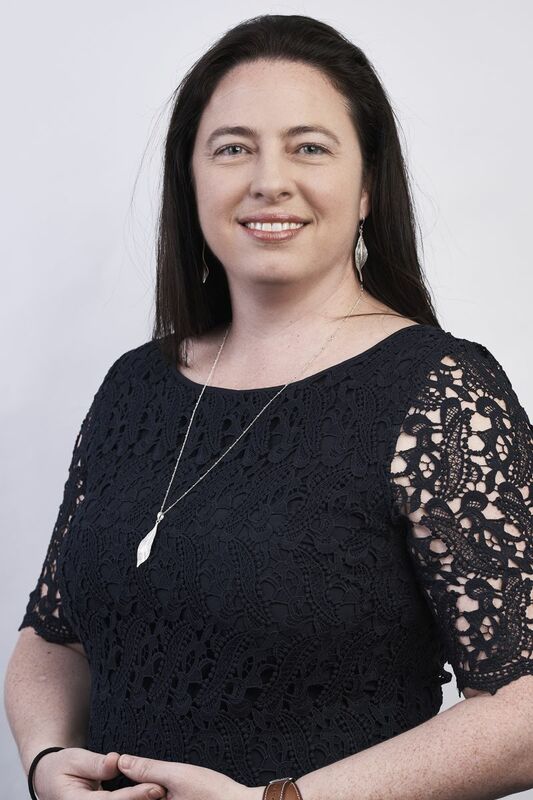 She brings extensive experience to the GM IR role which she has acquired across multiple industries, including the resources sector, over the last 15 years in Australia and the UK. In her most recent role as Manager, Debt Investor Relations with National Australia Bank, Nova managed the global fixed income debt IR program for the Group Treasury Team. Prior to this, Nova spent three years at OceanaGold in an IR and Senior Financial Analyst capacity and was a sell side analyst for Lehman Brothers in the UK covering the global chemical sector. She is a member of the Institute of Chartered Accountants Australian and Association of Corporate Treasurers UK.